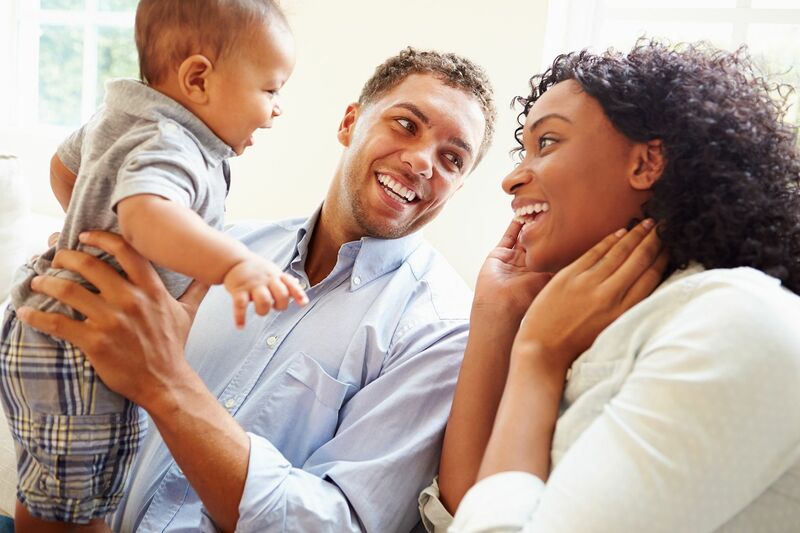 There are many benefits to paid family leave: Parents get to bond with a new baby, and leave is associated with higher rates of breastfeeding, childhood vaccinations, and well-baby care. Paid leave is also good for mom and dad, who are more likely to stay attached to the labor force, and less likely to report depressive symptoms. The benefits of paid leave aren’t really at the heart of the policy debate, however. Everyone wants as many families as possible to be able to access and afford this precious bonding time. The debate really centers around how to create a policy that maximizes these benefits without destroying job opportunities, discouraging workplace flexibility, or adding new costs that will mean less take-home pay for all families, those with and without children. Fortunately, there’s a new, innovative idea to expand paid family leave in the U.S. It’s budget-neutral, gender-neutral, and completely voluntary. It requires no new taxes and depends strongly on the principle of personal responsibility. It works within the framework of other existing programs and laws. To read more about this idea, check out this policy brief. 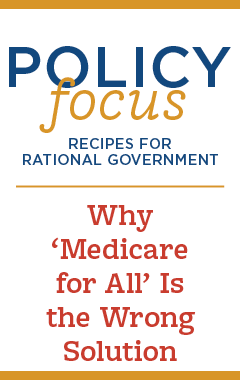 Most policy proposals on this issue come from the Left, where Democrats seek to expand the role of government either through mandates on employers or the creation of new entitlement programs that would provide income replacement for workers on unpaid stretches of leave. These proposals come with clear downsides. Mandates on employers make hiring workers more expensive. Sure, many employers voluntarily offer paid leave benefits because they recognize that parents are a valuable part of their labor force, and parents increasingly demand these benefits as a part of compensation. But many employers don’t have the resources to provide paid family leave. Mandating that they do so means the cost will be passed along in the form of lower wages, fewer jobs, or reductions to other benefits. This is of particular importance to women, who suffer most, in terms of foregone job opportunities and promotions, when paid family leave is mandated. Many have begun to understand the downsides of these mandates in recent years, and the approach has changed. Now the focus tends to be on creating government programs to fund paid family leave so that employers don’t have to bear the cost. Many American workers are already protected by the Family Medical Leave Act, which requires employers to offer 12 weeks of unpaid leave (job protection). So new legislative proposals look to provide income replacement for workers who take this unpaid leave. The additional downside to this approach is that it would require government (read: taxpayer) funding. Practically, this means all workers and employers would pay a new payroll tax, meaning less take-home pay and fewer jobs. And government’s track record in projecting costs for such programs isn’t good, meaning the associated new taxes would likely increase over time. Philosophically, this approach unfairly robs Peter to pay Paul; it shifts one of life’s most critical responsibilities — caring for our own children — on to a faceless government and away from individual parents. Compared to new mandates or entitlements, the new idea of Social Security parental benefits is a clear winner. Of course, there’s a broader discussion to be had about the future of the Social Security program and its sustainability for future generations of retirees. But in the meantime, this proposal would honor the idea — the original idea behind Social Security — that money you’ve paid in is really your money. This proposal would give workers a new option for how to have it paid back out, and for some families (especially those living paycheck to paycheck) that benefit is much more important today than at retirement age when they could work for a few more weeks without real hardship. Time is money, but some special times in life are truly priceless.